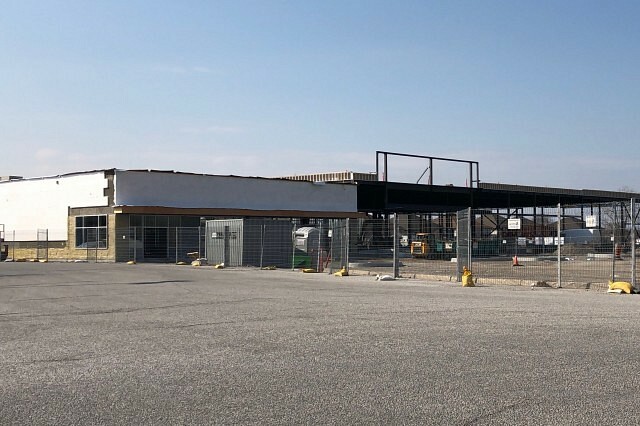 Food Basics is coming to Tecumseh. The new store is currently under construction on Manning Road at Amy Croft Drive. The new store is expected to be open by the summer.